GREAT LOCATION! 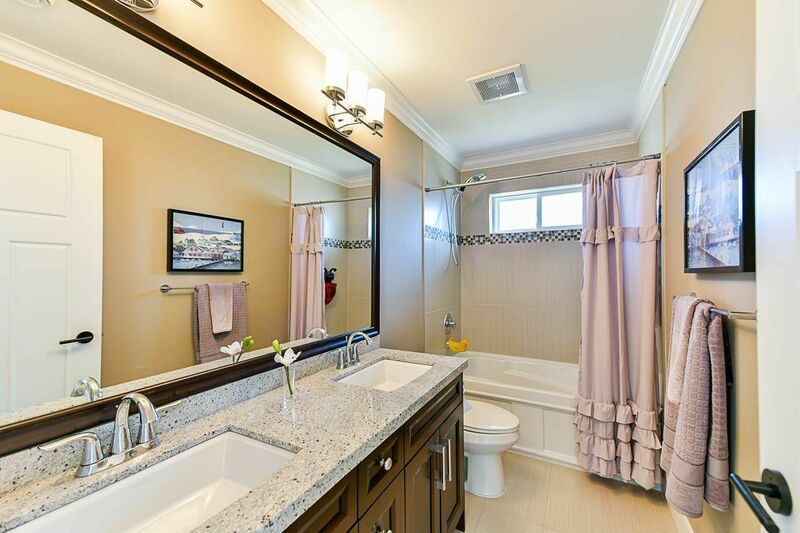 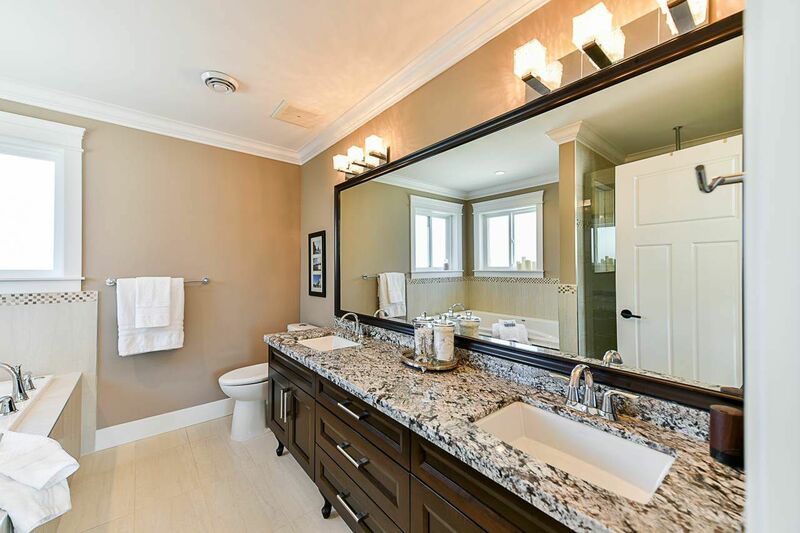 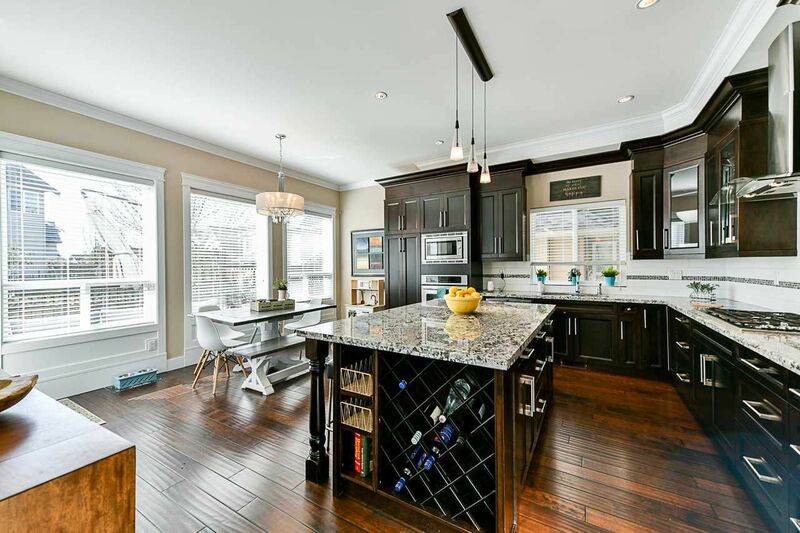 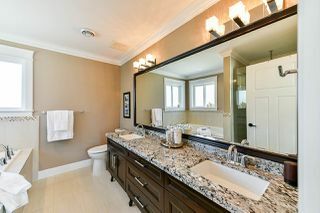 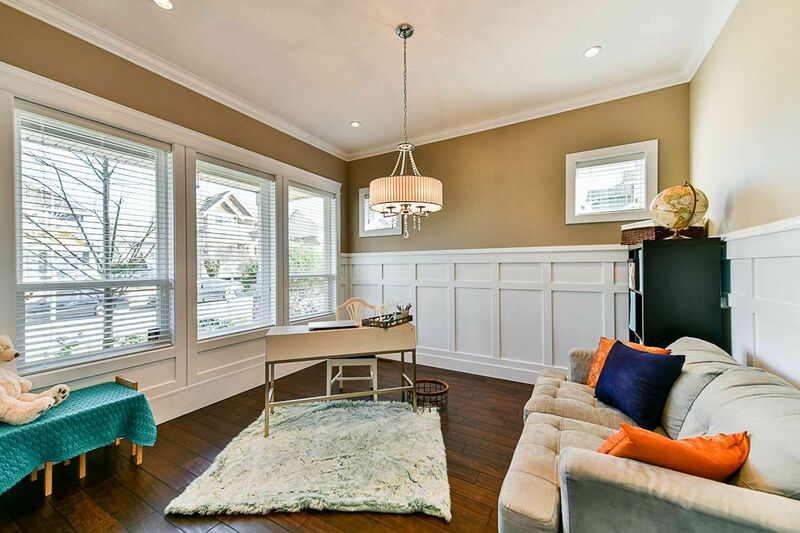 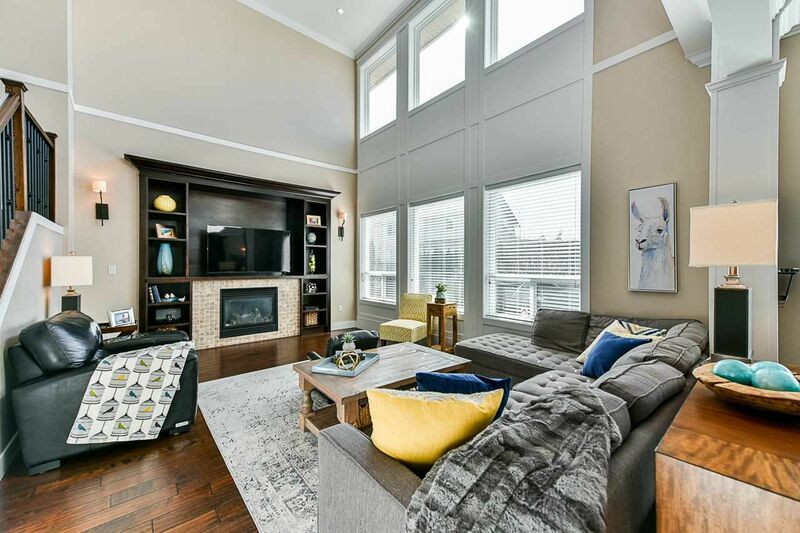 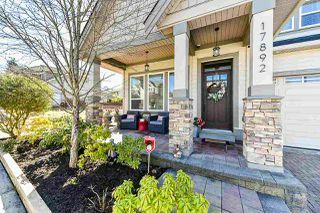 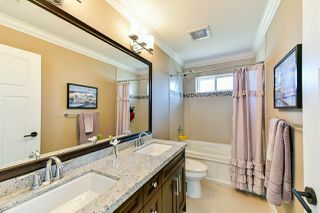 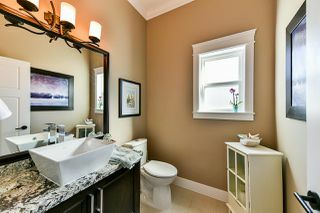 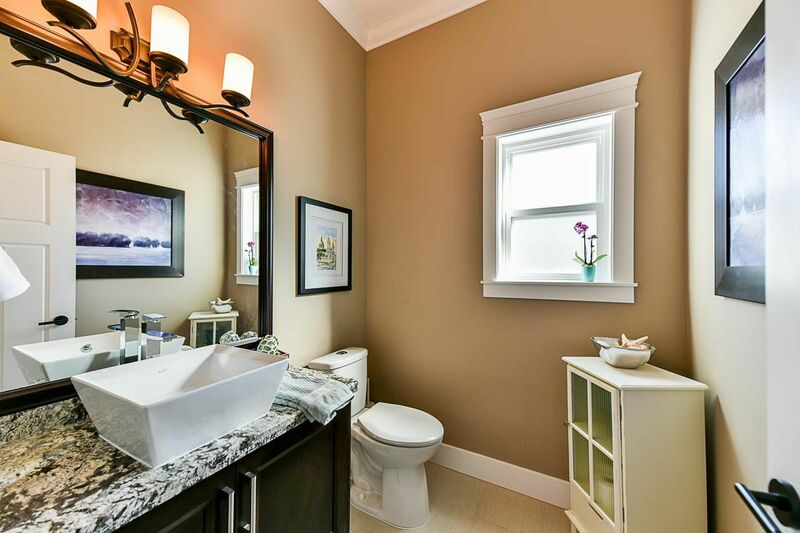 Exquisite Home that has extensive attention to detail with lots of natural light. 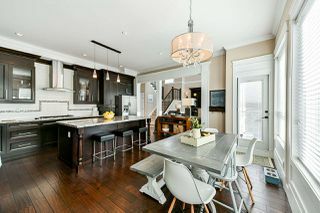 Open concept design! 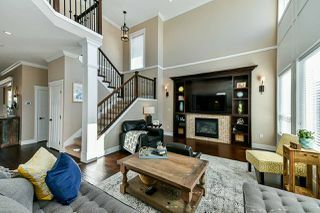 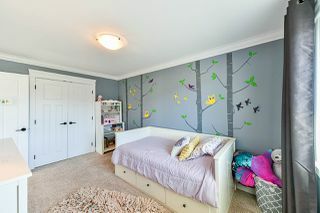 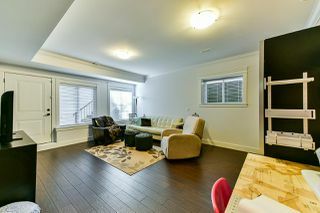 High Ceilings throughout the house including the basement! 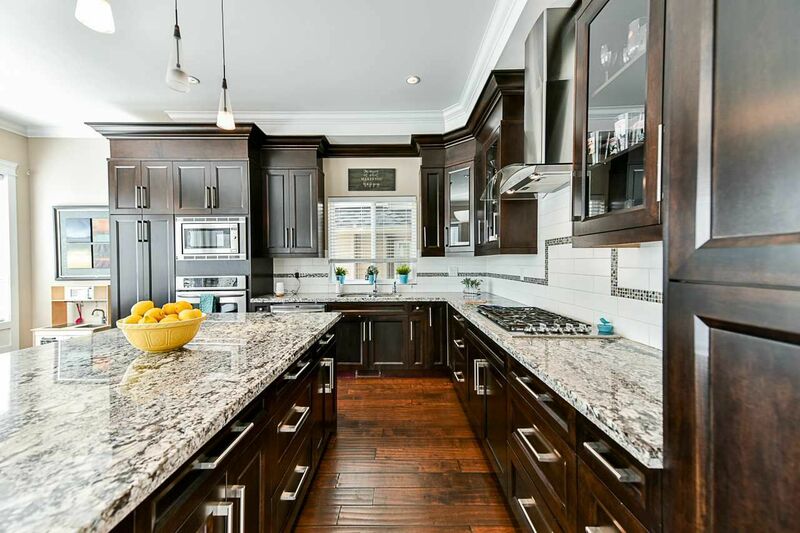 Gourmet Kitchen with Luxurious Granite countertop. 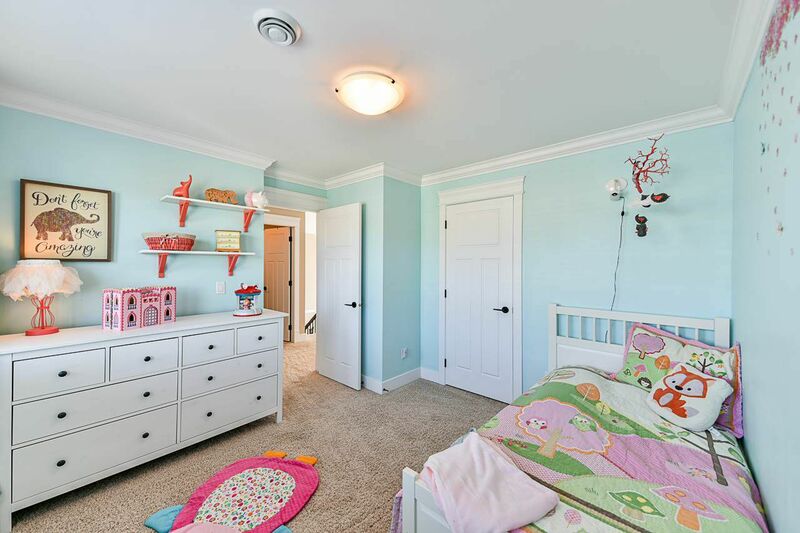 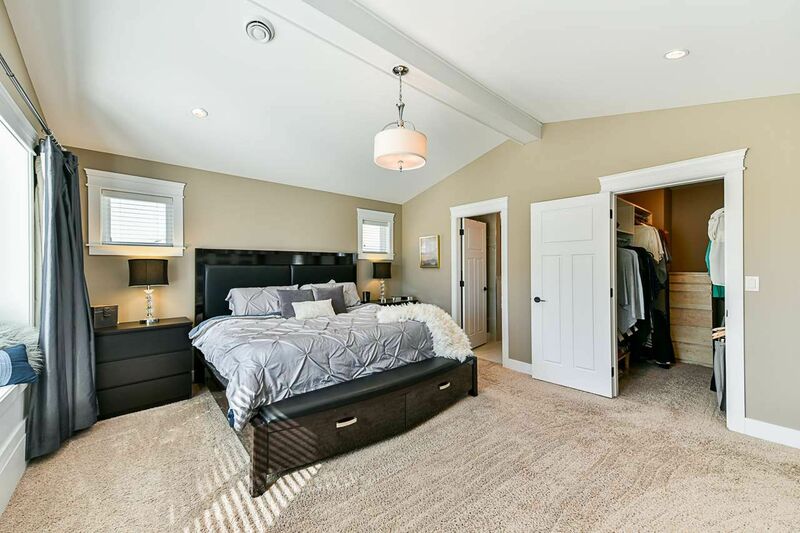 Vaulted Ceilings in the Master bedroom with a large walk-in closet. Includes Heat pump air-conditioning and Security System. 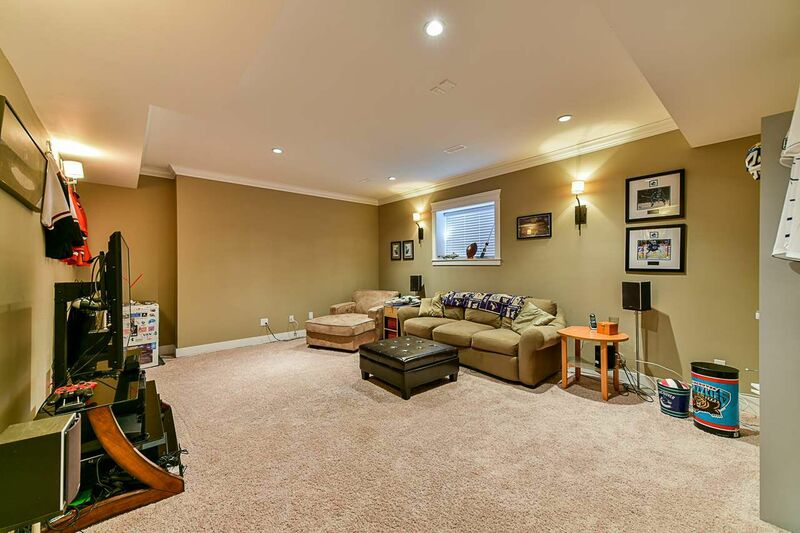 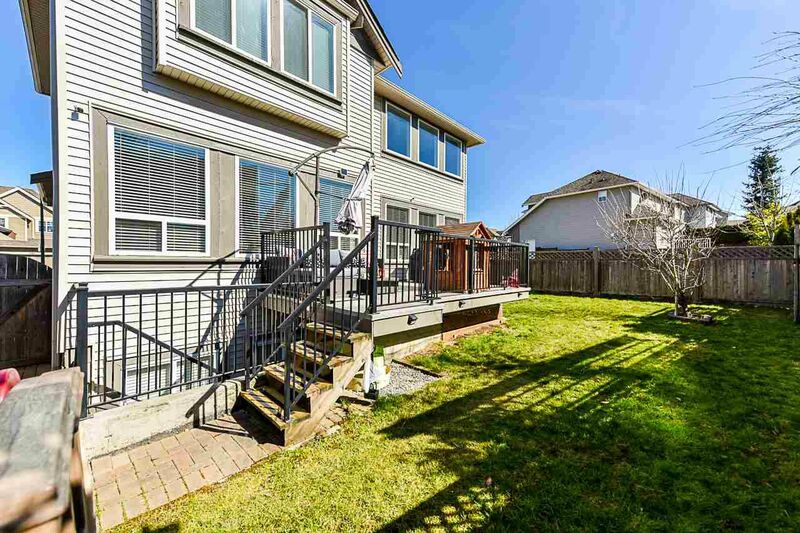 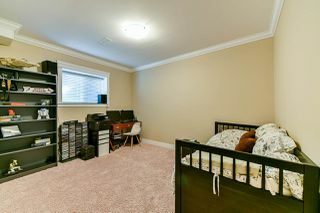 Fully finished basement with a large bedroom and separate entrance. 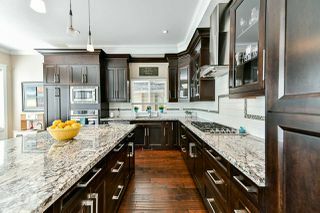 truly an amazing home!